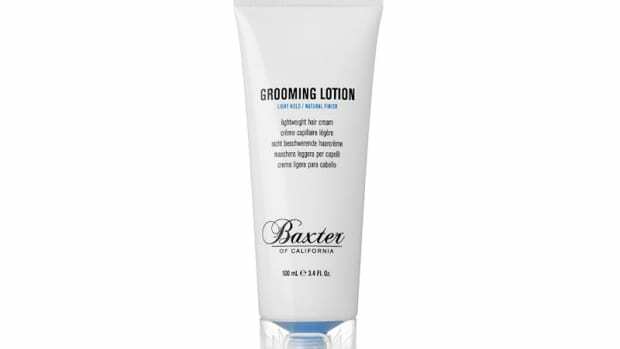 A pioneer of men&apos;s grooming, Baxter of California presents a great short film on the history of the brand and its founder, Baxter Finley who started the company in Beverly Hills, CA in 1965. 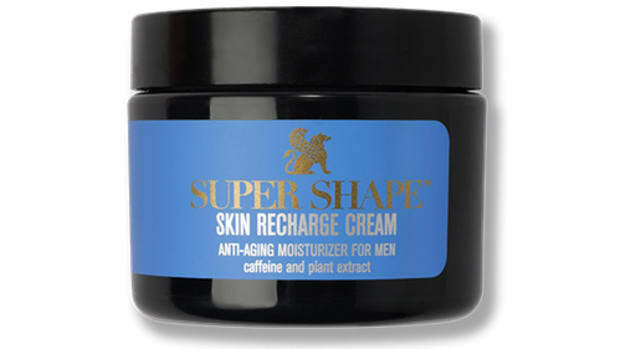 After noticing the effects of the warmer Los Angeles weather on his skin, Baxter Finley launched the brand with Super Shape, a facial moisturizer that is still one of their best sellers to this day. A versatile formula for practically any hair type. 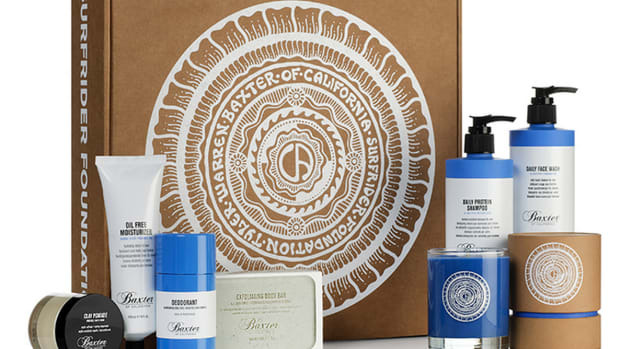 The men's grooming pioneer reintroduces the product that started it all. Time to upgrade your grooming routine.